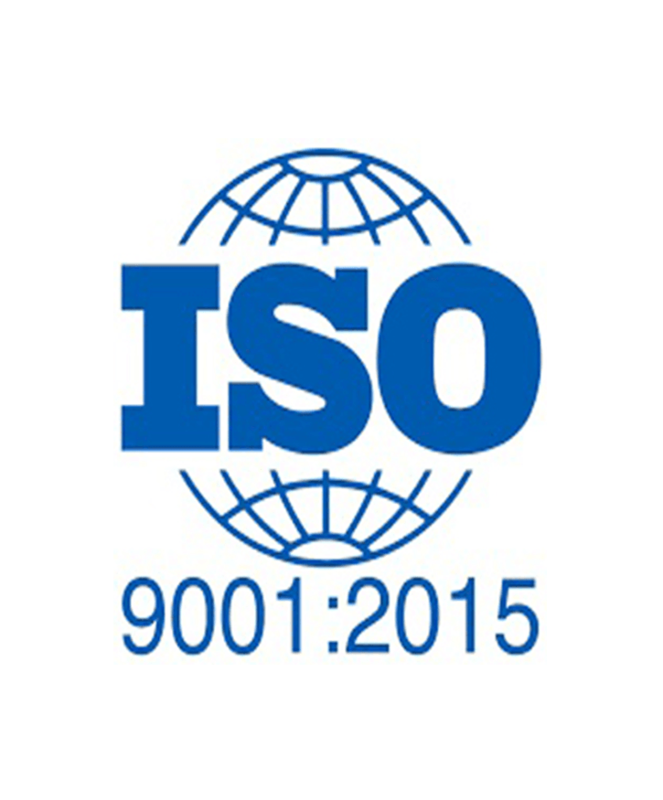 Welcome to “Introduction to ISO9001:2015”. In this lesson we will examine international standards and introduce ISO, the International Organisation for Standardisation. 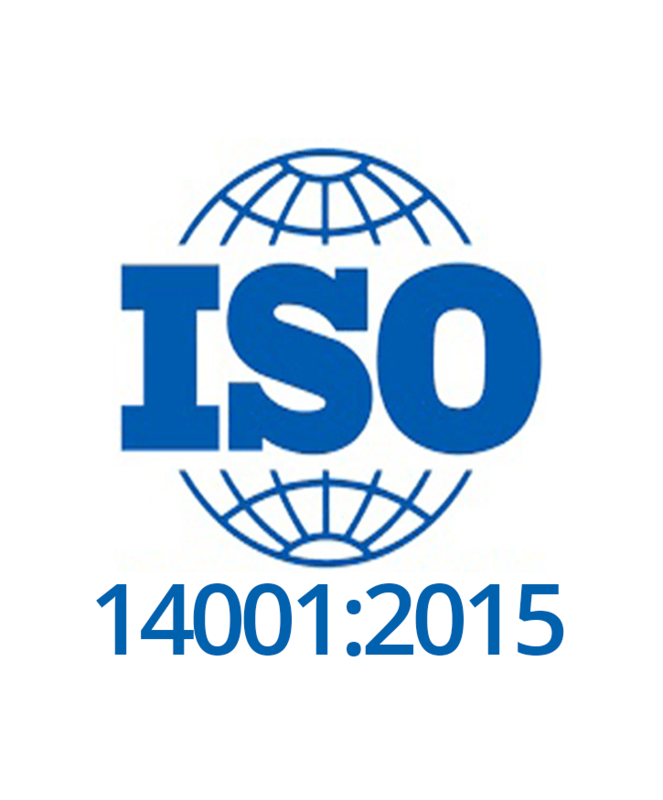 Welcome to “Introduction to ISO14001:2015”. In this lesson we will examine international standards and introduce ISO, the International Organisation for Standardisation. 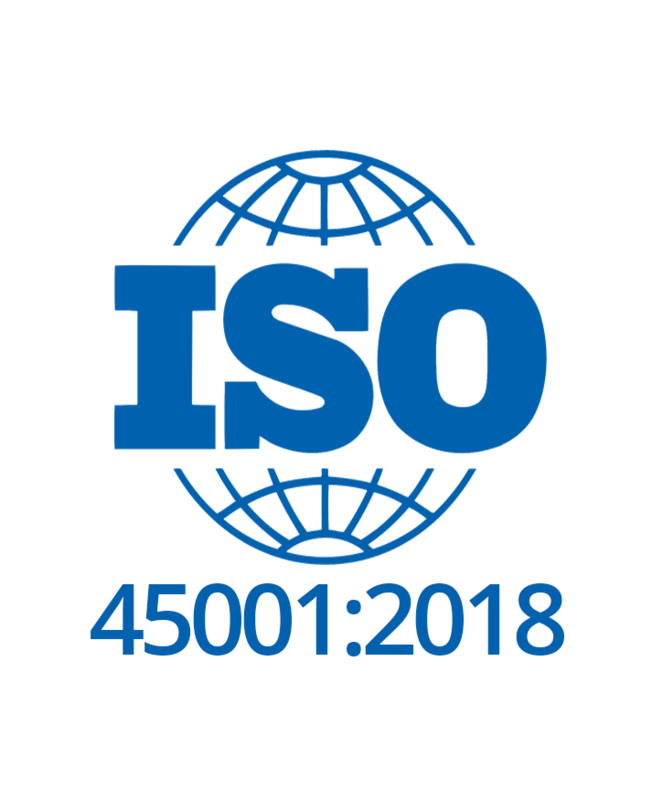 Welcome to “Introduction to ISO45001:2018”. In this lesson we will examine international standards and introduce ISO, the International Organisation for Standardisation.